15 Creative Chandeliers and Modern Chandelier Designs - Part 3. 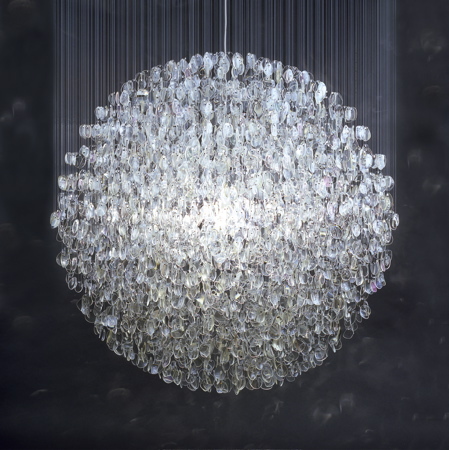 Collection of 'Creative Chandeliers and Modern Chandelier Designs' from all over the world. 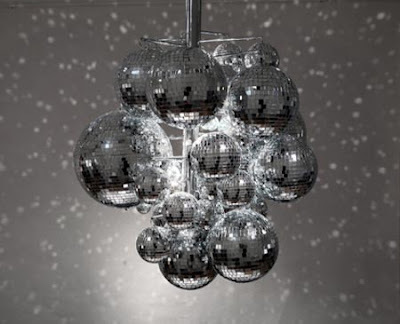 Discoballs Chandelier: This glitzy chandelier comes from Swedish design house FRONT. Milkyway Chandelier: Alexander Reh designed this fascinating outdoor chandelier. Paperclip Chandelier: Designed by Gary Ponzo, this innovative designed is made of 4,000 paperclips. 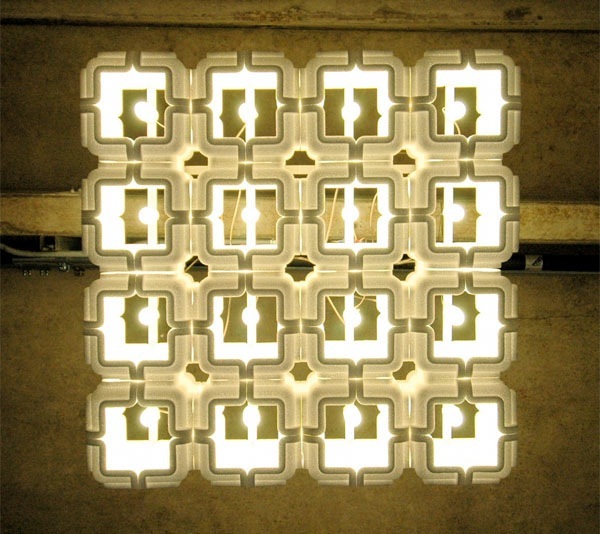 Styrofoam Chandelier: The Styrolight is made from the styrofoam packing material that Apple used to use for shipping their laptops. 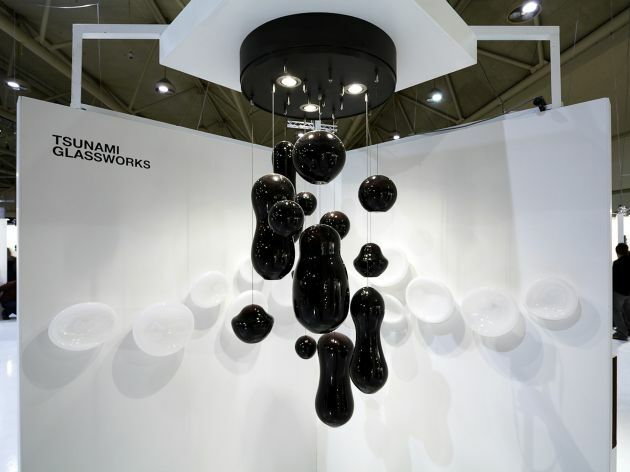 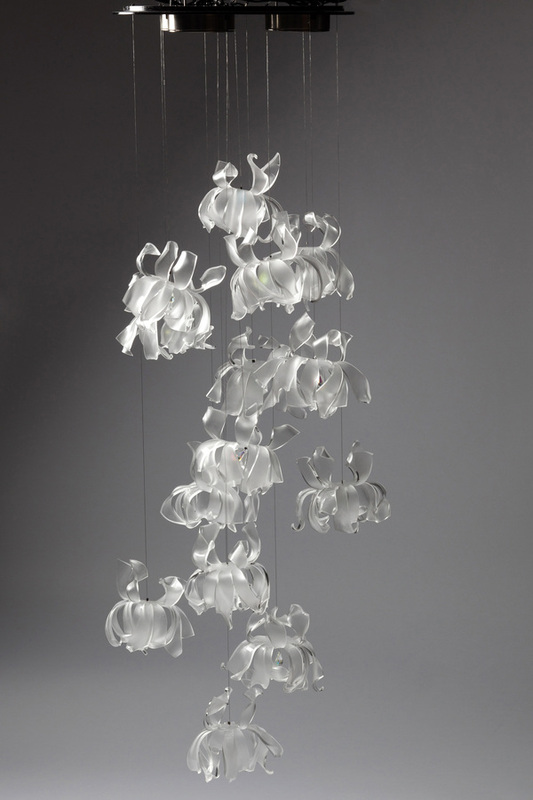 Chrysanthemum Chandelier: Creation of designer Jin Kim, this glass chandelier lighting is inspired by Chrysanthemum flower. Glass Tube Chandelier: This unusual chandelier by Polish Design studio, called Maria takes it inspiration from the Art Deco period. 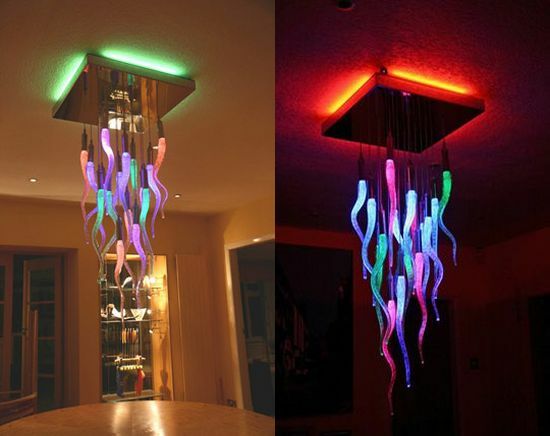 Color Changing Chandelier: Almost entirely handmade, this chandelier can change colors at the push of a button. Toothpick Chandelier: Designed by Daisuke Hiraiwa, these elegant chandelier is made using thousands of toothpicks together to make an artistic and unique creation. 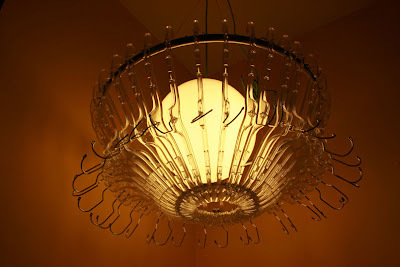 Optical chandelier: This spectacle chandelier is made of 3,000 lenses from unwanted spectacles. Invisible Chandelier: Invisible chandelier is made up of hundreds of used bulbs that are lit from within. 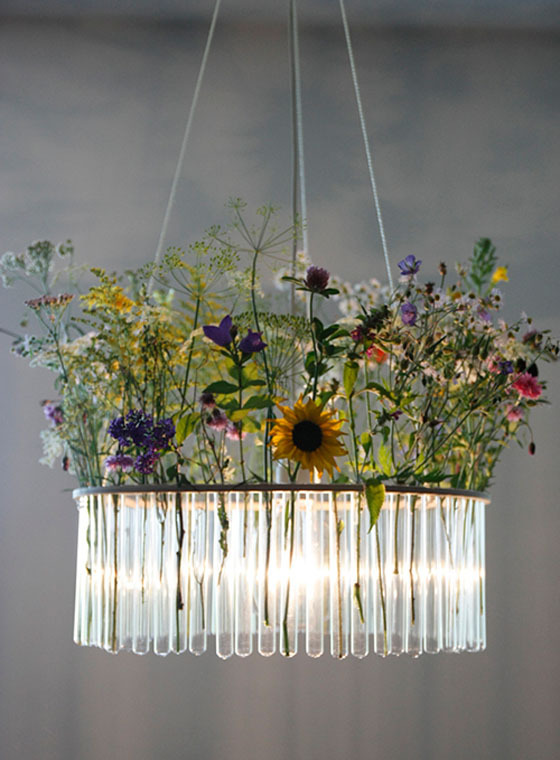 Flowerpot Chandelier: This chandelier is a beautiful combination of a planter and a lighting installation by Gumdesign for Tredici. 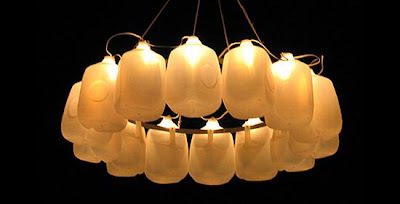 Bed Sheet Chandelier: Its quite simple to make yet it looks great, make your own bed sheet chandelier by following the tutorial. Hangeliers - Clothes Hangers Chandeliers: Hangeliers by Organelledesign makes wonderful chandeliers from off-the-shelf plastic and wood hangers. 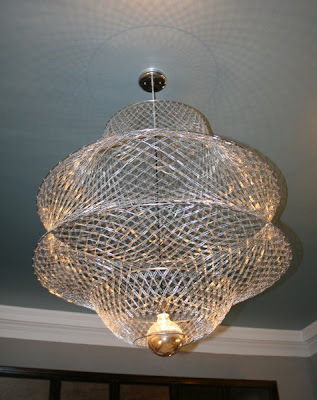 Don't miss to check out "Creative Chandeliers and Modern Chandelier Designs - Part: 1| 2| 3." 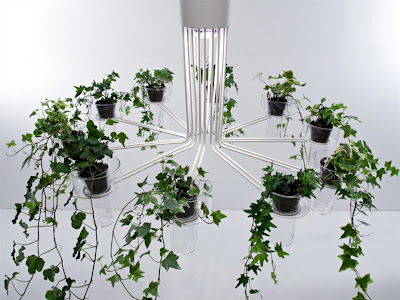 15 Creative and Unusual Chess Sets - Part 2. 20 Creative and Functional Reuses of Pallets. 15 Stylish Lunchboxes and Cool Lunchbox Designs. 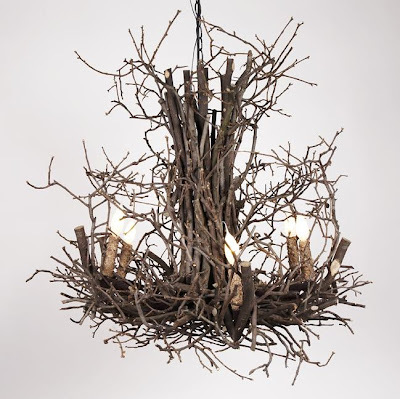 Creative and Cool Ways to Reuse Old Tires - Part 2. 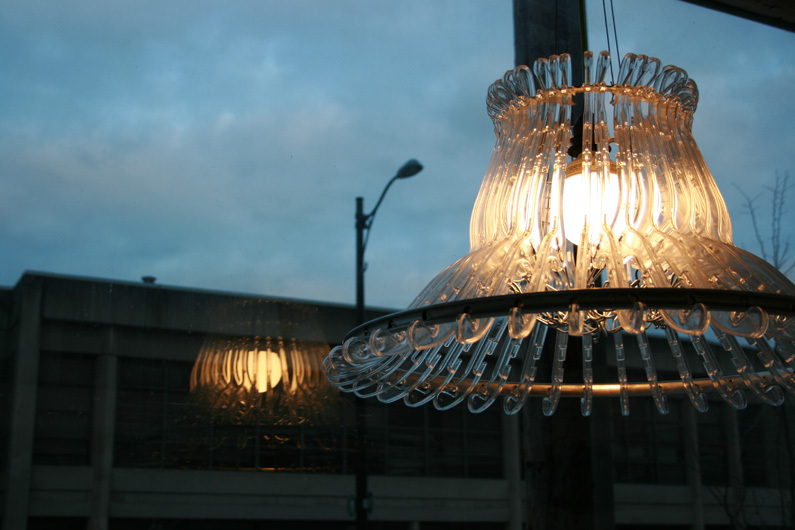 10 Creative and Cool Reuse of Old Blenders. 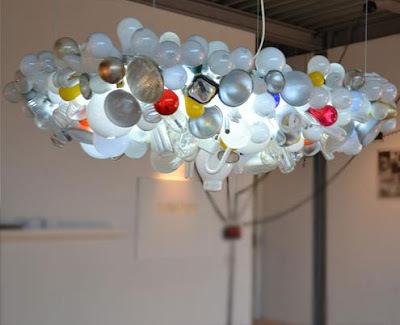 15 Creative Waterproof Gadgets and Products. 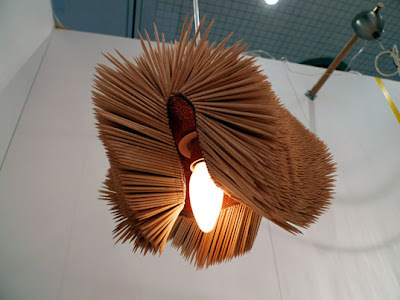 15 Creative Pen Inspired Products and Designs. 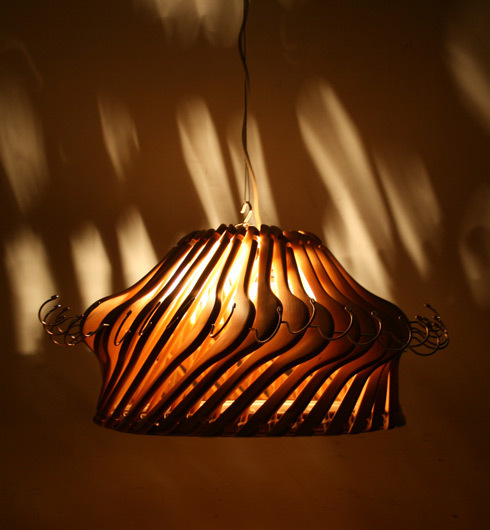 Creative and Cool Ways to Reuse Old Bed Sheets.